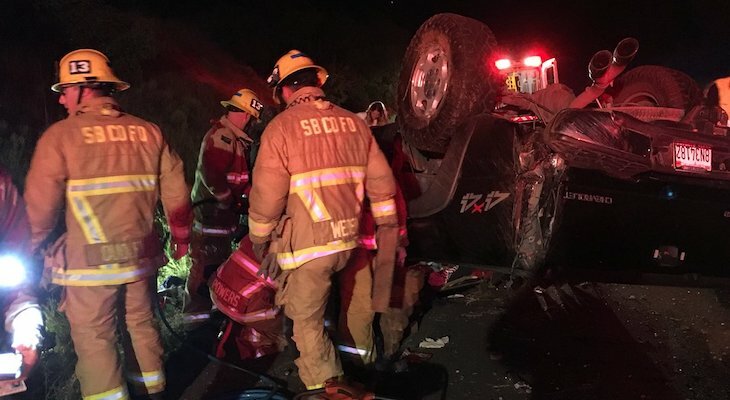 A single-vehicle rollover accident on Highway 154 sent one man to the hospital on Saturday evening. 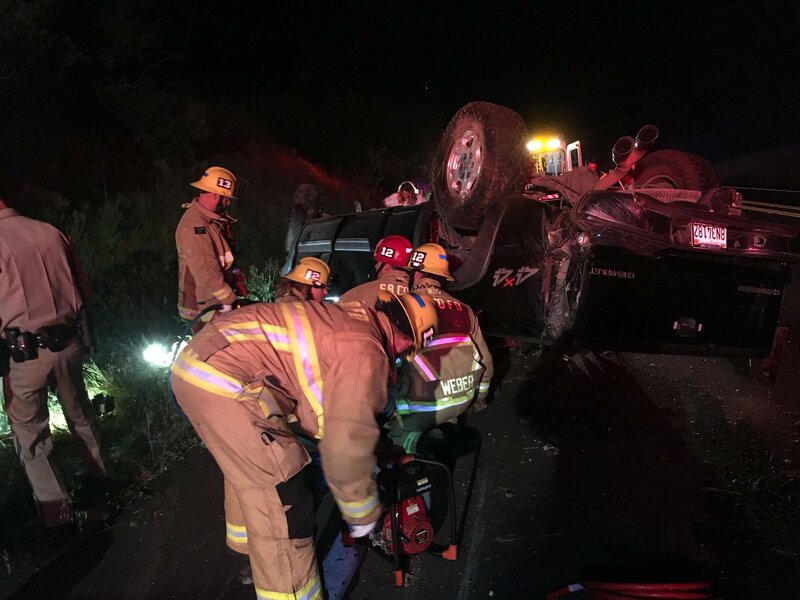 Santa Barbara County firefighters responded to the 5100 block of Highway 154, one mile west of Paradise Road, at 9:00 p.m. with a ground ambulance and California Highway Patrol (CHP). They discovered a pickup truck had rolled over with one occupant inside, a male driver in his 30's. Firefighters extricated the driver from the vehicle who was then transported to Cottage Hospital with moderate injuries. CHP is investigating this incident. Why isn't our state legislator Monique Limon dealing with the almost daily wrecks on Highway 154? State highway - it is her beat. Jack O"Connell got safety barriers put into Highway 46 which used to be a blood ally too. 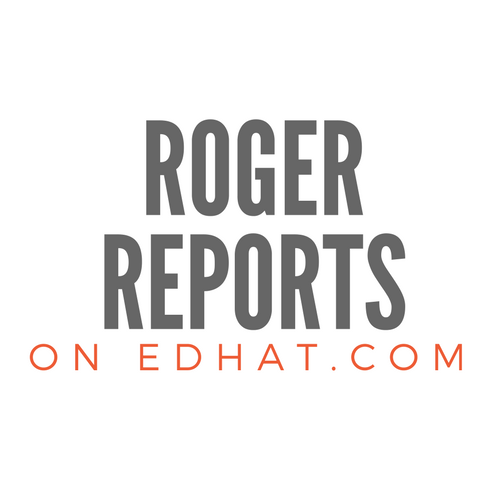 Are you saying notoriously unsafe state roads are not the concern of our local state legislator? She is. Every morning at the crack of dawn Ms. Limon stands at the summit of 154, wearing a dayglo green Caltrans vest and waving a torch to get motorists to slow down. You can't miss her. What a lame comment! What? Shall we stop people and ask them to drive safer?